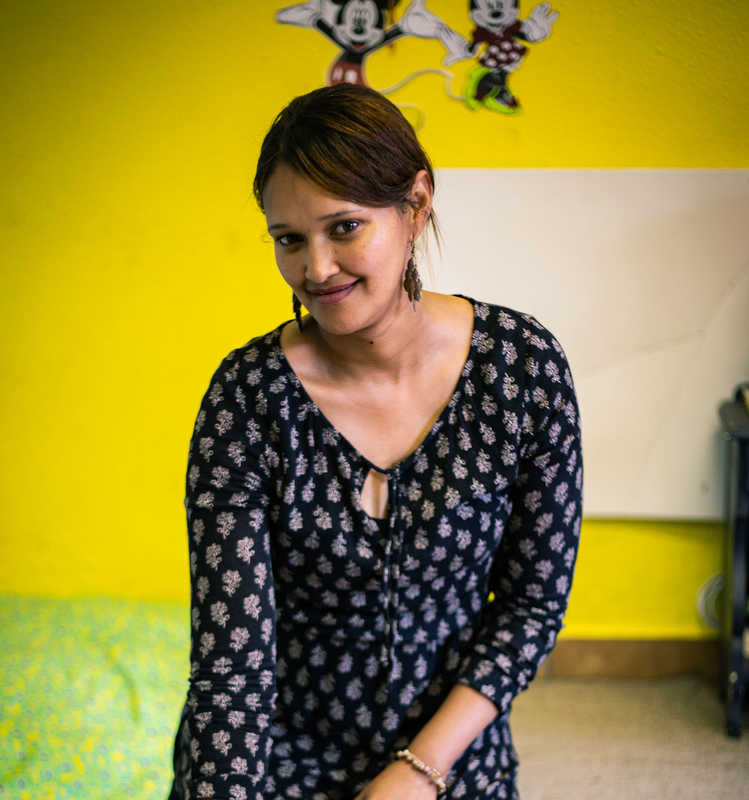 In 2015, Bergzicht Training alumnus and then unemployed Janet Damane opened her door to a complete stranger, an elderly, frail man who had been dropped on her doorstep and abandoned by his children. What she didn’t know at the time, was that this act of selflessness, while she herself was struggling, would help her find her true calling and ensure she would never be unemployed again. “A man came to my house one day and asked if I would look after his dad. I agreed to look after the old man who would supply me with some of his pension to allow me to take care of him and buy food for the household. I looked after him until he died,” explains Janet who had been unemployed for two years by then. It was not easy going though as not too soon after the old man had moved in, his son changed his details with the Department of Social Development. This helped his son obtain a new South African Social Security Agency card for his dad, which allowed him to withdraw the old age pension grant provided by government to his dad each month. 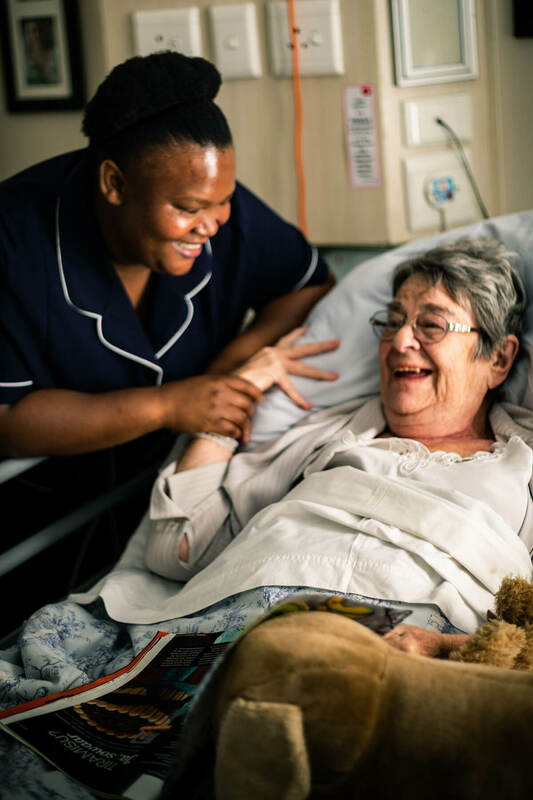 Per chance, the Hospice Stellenbosch – a “palliative care facility that offers individuals and families who are affected by life threatening or life limiting diseases” with health and frail care support – decided to pay home visits to elderly persons in the Stellenbosch area. They also visited Janet’s home. With the income Janet received with the pension, she used half to take care of the old man and gave the rest to him to spend as he please. 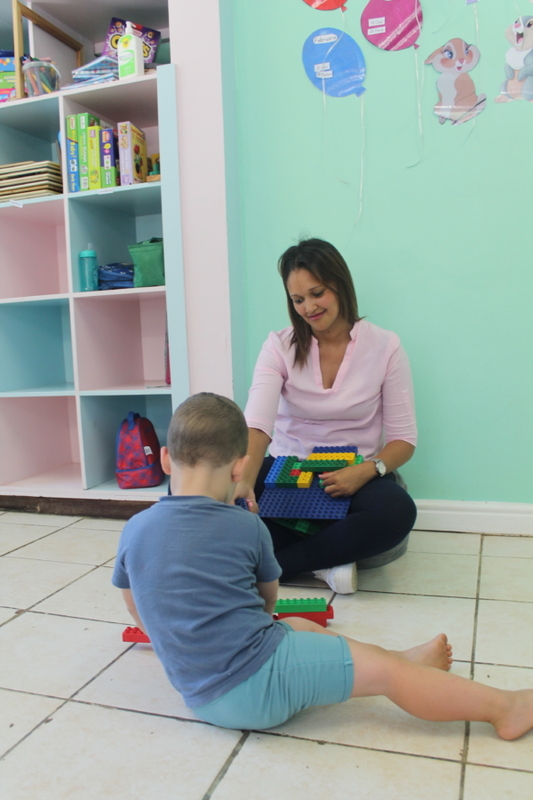 That, together with the child support grant she received each month, helped relieve some of the financial burden of this single mother. “For some reason he called me Dennis,” she says and laughs. By the time he passed away, Janet was eager to improve her skills as a frail carer. Thanks to a friend who worked at Azaleahof Old Age Home, Janet was advised to visit Bergzicht Training and apply for the Health and Frail Care Programme at the organisation. In 2016, two days after registering at Bergzicht Training, she started the iPOWER (Self-Empowering) Foundation Programme. “Studying there was a huge opportunity for me. 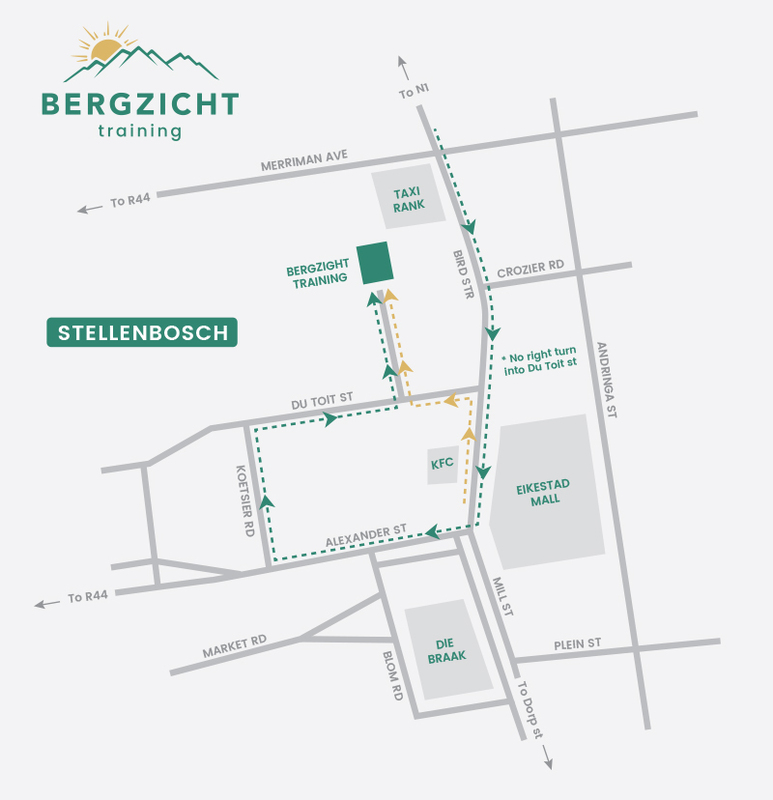 Bergzicht Training rolled a massive rock out of my path,” says Janet with tears rolling down her cheeks. She says her late mother, who passed away 11 years ago, had always dreamt she would become a nurse. Unfortunately there was no money for Janet to study and so she worked as a sales assistant at Lewis Stores and Best Electric instead. At Bergzicht Training she was able to expand on the practical experience she had gained while taking care of the old man and learn important things about health and frail care. On the day she graduated, a heavy burden was lifted off her shoulders. The Placement Bureau assisted her with finding work through the nursing agency MedEx. On the Friday following her graduation, MedEx contacted her and asked if she could start working at La Clemencé, a luxury retirement village in Stellenbosch, on the Monday. 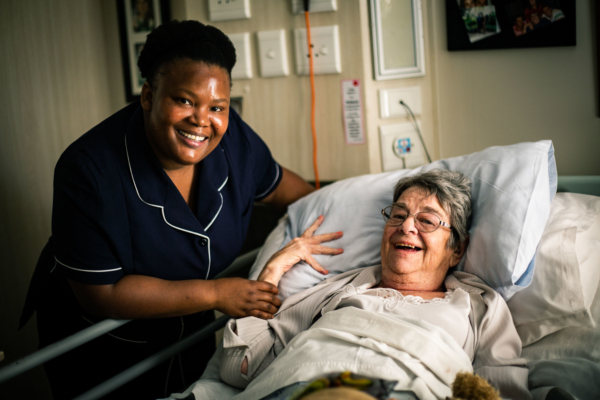 At present, Janet takes care of an elderly couple in Die Boord in Stellenbosch and helps out at La Clemencé whenever her services are needed. “I know that I will realise this dream one day, because I believe that if you want something, you should go for it. We are so scared sometimes and we let fear take over and that is why a lot of us do not go far in life. If you have a dream or a goal, connect with others and share your dreams, because you never know when you will meet someone who can help you reach that dream. And don’t ever let your age steal your dream from you,” says the 35-year-old who is proving you can build a career at any age.